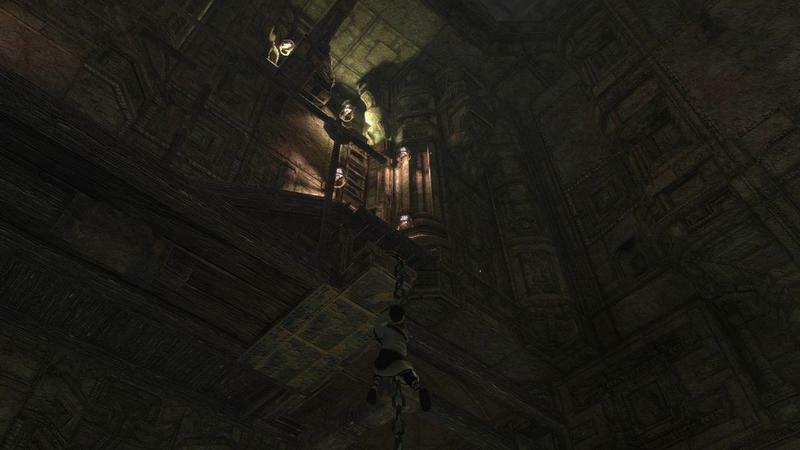 It looks like we might finally see some new material and hard information for Sony and Team Ico’s The Last Guardian. 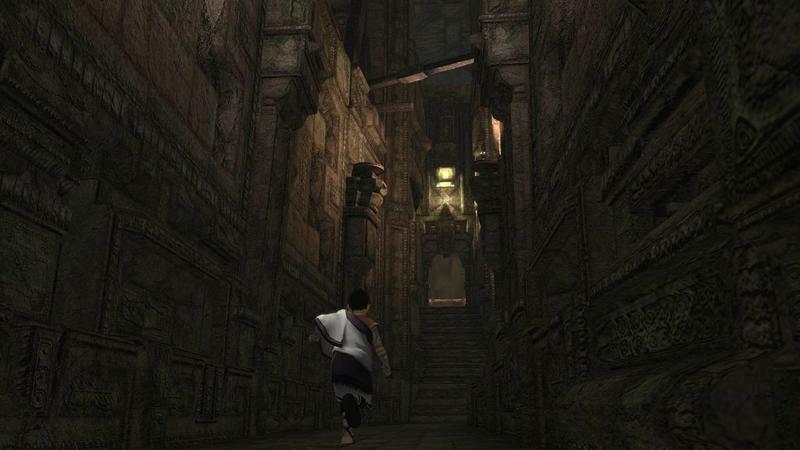 Unveiled way back in 2009, The Last Guardian has become a bit of vaporware for the Japanese developer. Its release date has been pushed back again and again; heck, it doesn’t even have a release date right now. 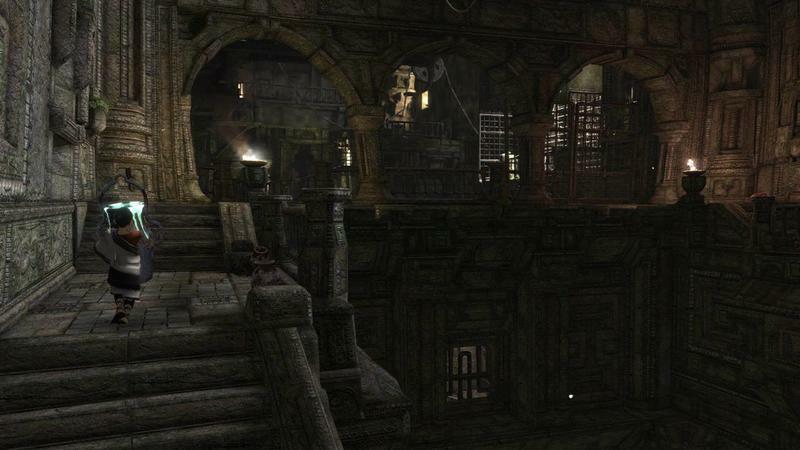 …come back here on Tuesday, June 11 for all the latest details, straight from the E3 2013 convention floor! 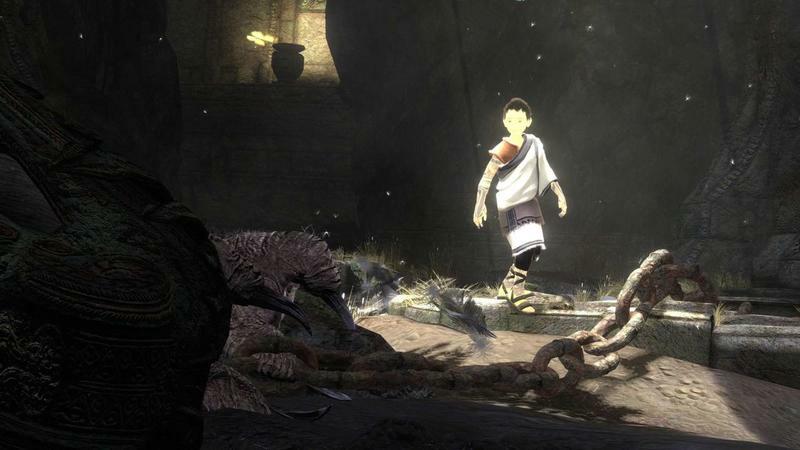 With the PlayStation 4 right around the corner, and The Last Guardian‘s constantly slipping launch date, one would assume Sony wants to get this massive title out the door before the generation switch happens full on. 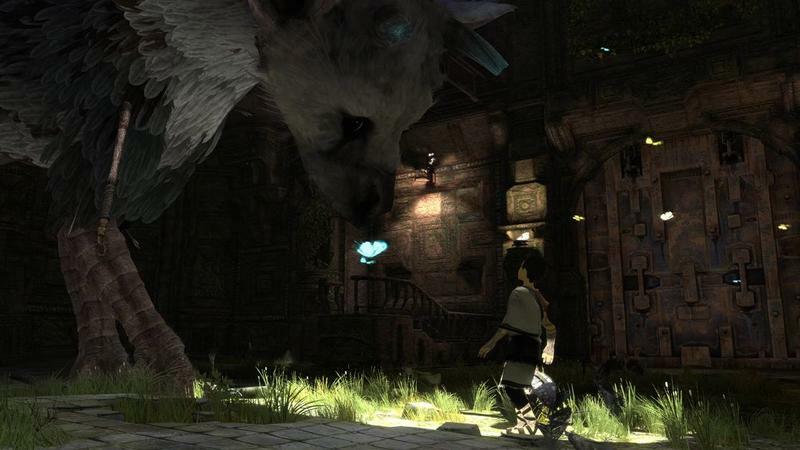 We’ll have more on The Last Guardian as it comes.